Effective marketing plans to elevate your company in search results, drive more cash calls, and deliver profits 24/7. Formerly TowProgram, we get towing companies across North America found online–resulting in increased cash calls and increased profit. 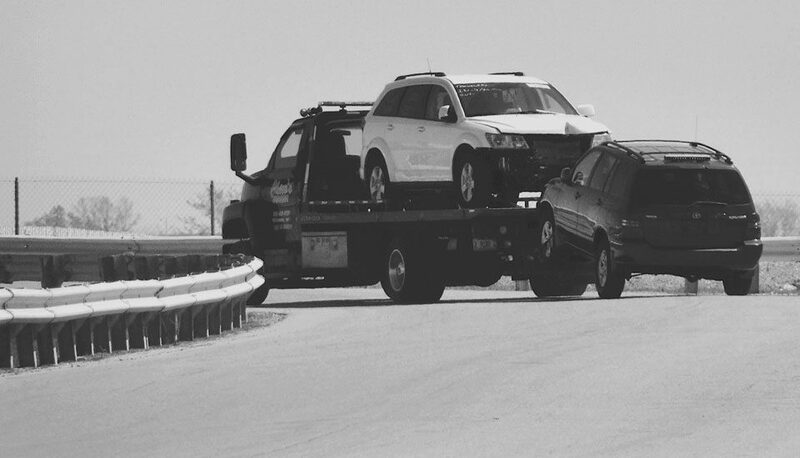 We are committed to working exclusively with the towing industry to provide the best online tow company marketing. With our Full-Scale Fundamentals, Reputable Reviews, and Sustained Social Media Cash Call Builders, you get the most comprehensive online marketing services available for towing companies with a no-risk, no-contract relationship. At Lift Marketing Group we are dedicated to the towing industry. Towing companies of all shapes and sizes from light-duty providers to heavy truck towing, roadside, & repair market leaders count on us to keep their phone ringing with our towing marketing plans. Some of the Reasons Towing and Truck Repair Companies Partner With Us for Their Towing Marketing. Monthly. No contract. No set up fees. Simple fee schedule. Ads billed direct. Affordable price. Driving profits 24/7. Especially after agreement in place. Dedicated to towing & truck repair. $2M spent. 20K calls monthly. Frequent tech updates to remain effective. 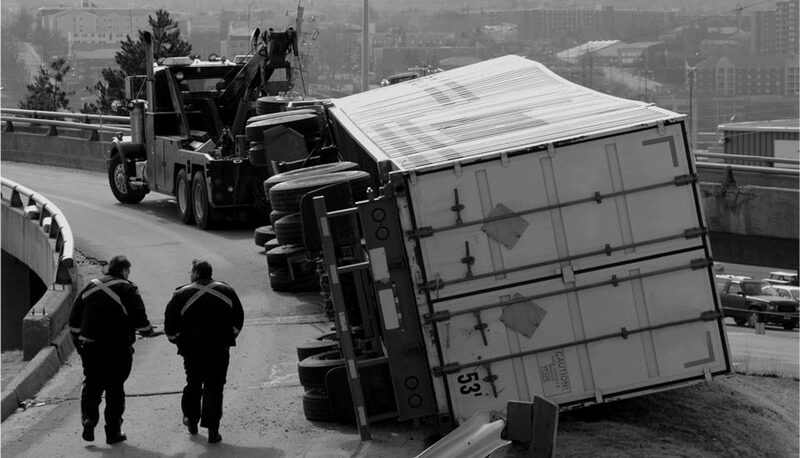 How do successful towing companies manage the always-changing technology required to consistently stay on top of search results? They hire our company founded by former tower, Dennis Wencel, to complete their towing marketing for them.